Rare Digital Marketing has been appointed by Eurofit Direct to help deliver on their ambitious growth plans. Our digital marketing team will be assisting fellow Yorkshire business with their plans to grow their business presence online by targeting, reaching and driving high-quality traffic to their website. Rare Digital Marketing’s role will be focused primarily on growth through highly structured and optimised PPC campaigns, helping Eurofit Direct to increase their online presence and drive more traffic to a newly designed website. 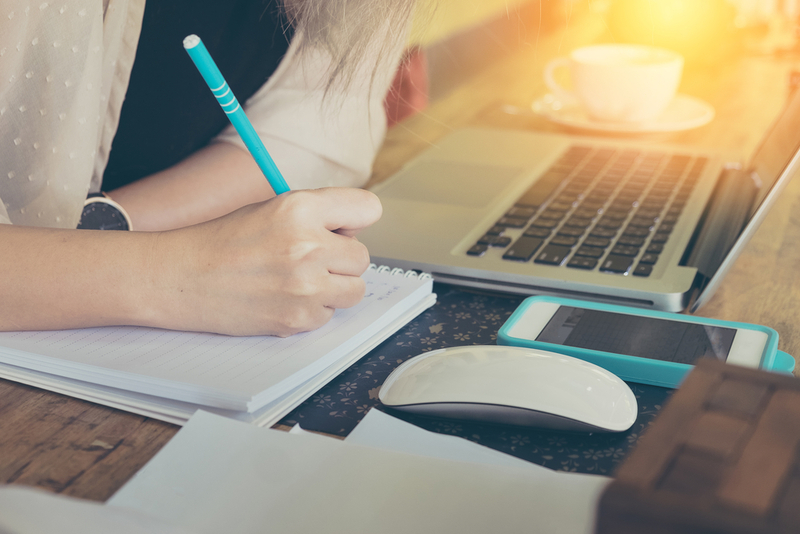 In addition, the agency will be on hand to support the in-house marketing team with other digital marketing channels such as SEO and content as the business develops. 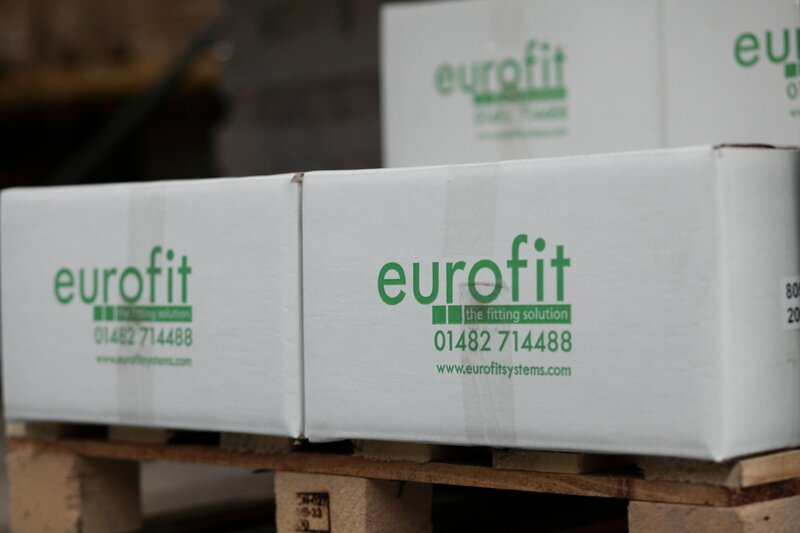 “We’re delighted to be working with Eurofit Direct and helping a fellow Yorkshire business to experience growth in the region. This partnership takes great advantage of our PPC skills in particular but also our knowledge about how it slots into Eurofit’s overall marketing strategy and digital growth,” said Mark Skinner, Managing Director at Rare Digital Marketing. 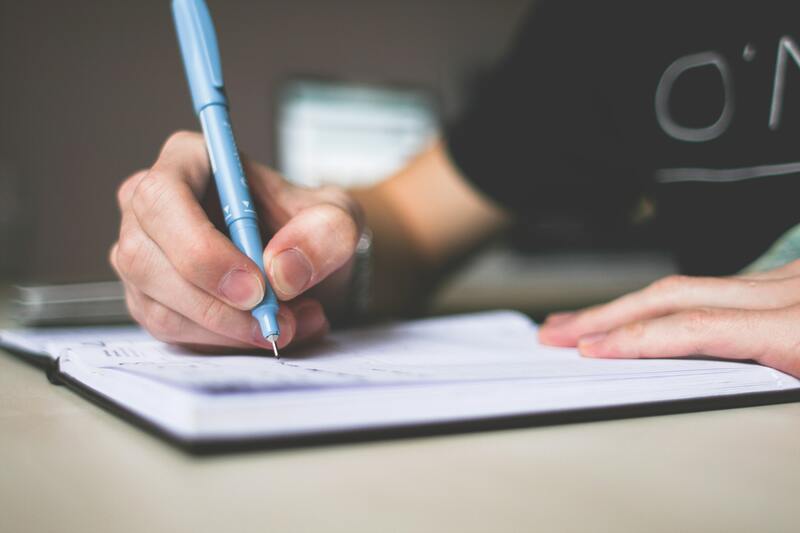 Anyone who writes content knows that it can be difficult to strike the balance between creating engaging content that your target audience will find informative and producing content that optimises your keywords and helps your website to rank in the search engines. However, getting your content onto page one of the results will significantly increase your chances of being seen. 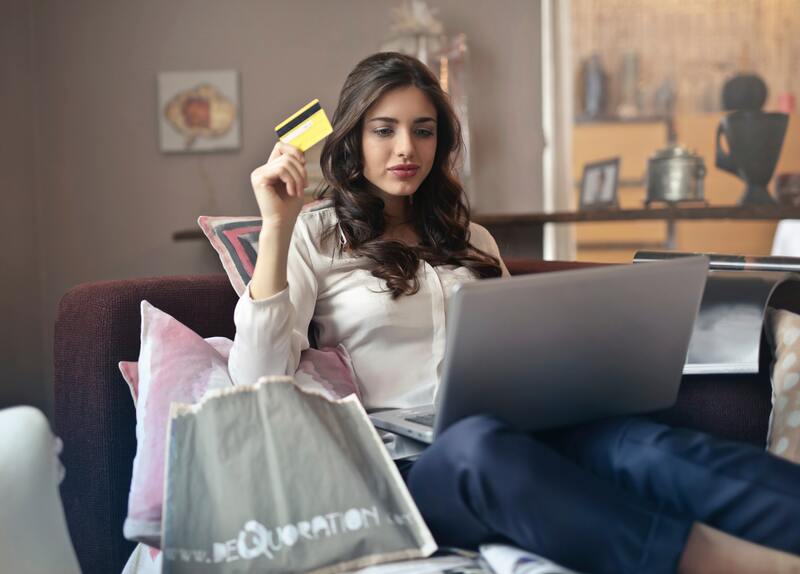 Email marketing is one of the best ways to speak directly to both prospective and existing customers, keeping in touch with them so that when they’re ready to make a purchase, they think of your brand. 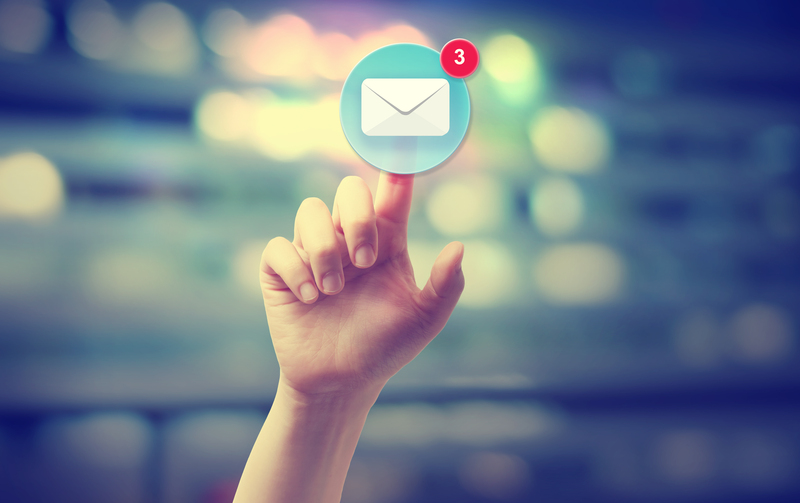 Emails are a great way to build trust and relationships with your customers. But, what happens when no-one opens or seems interested in the emails you’re sending out?